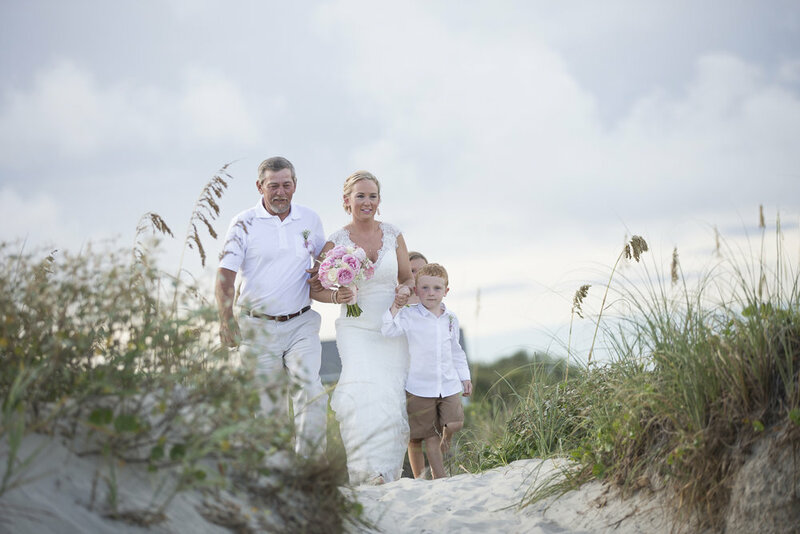 Sandy toes and salty kisses were in order for this Charleston beach wedding! 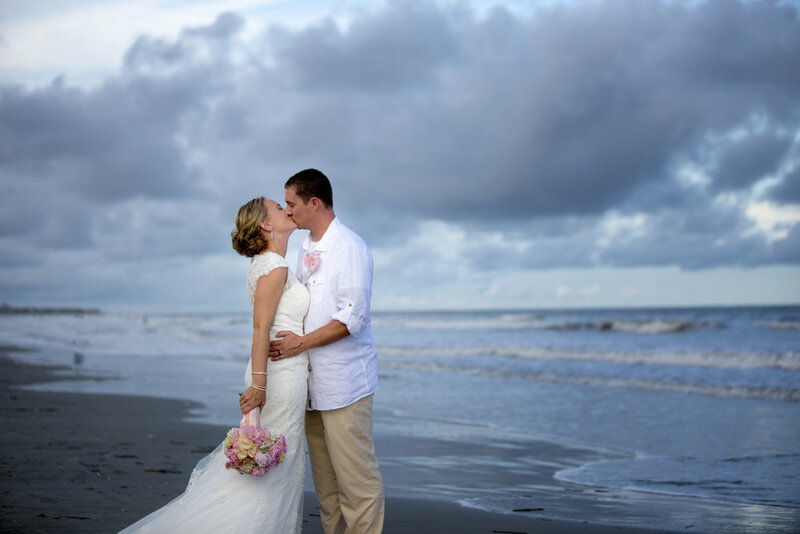 While the Holy City has plenty of options for historic venues, brides and grooms also can take advantage of the area's beautiful beaches for their Charleston wedding. 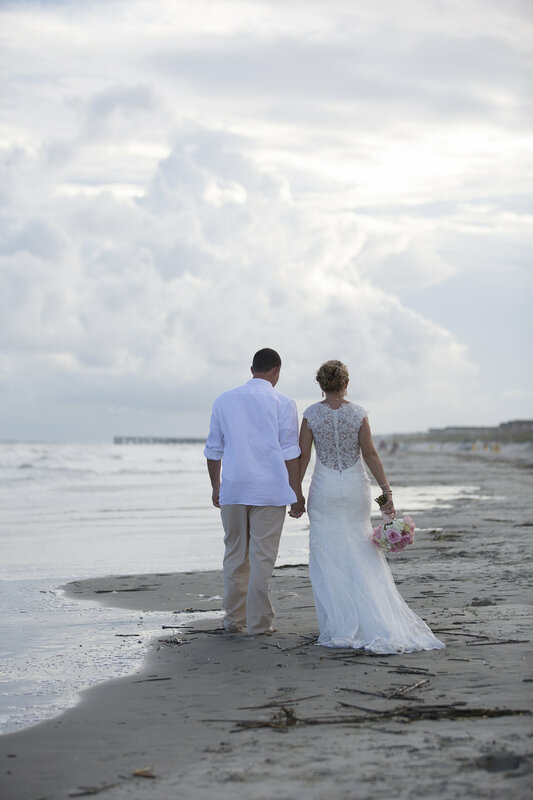 Josh and Brittany, who hail from North Carolina, share a love of the ocean, so they planned a small wedding on the shores of Isle of Palms. 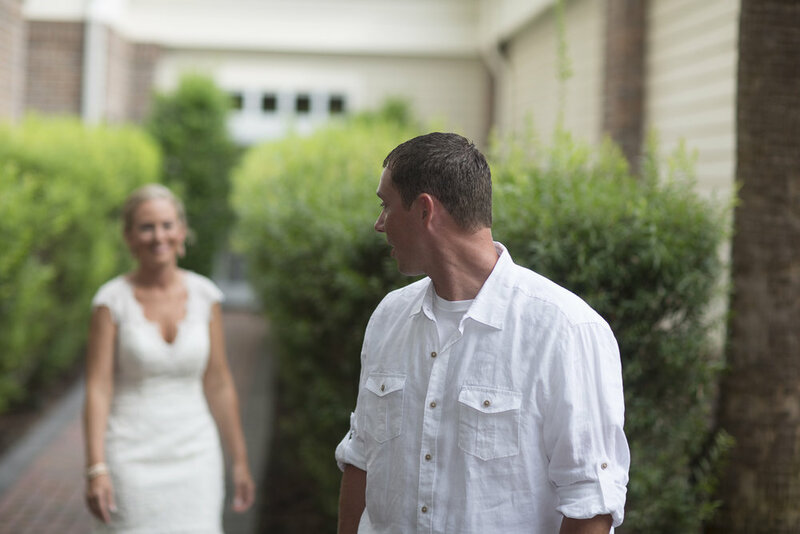 Says photographer Kevin Maurice of Kevin Maurice Photography, "[They] wanted their Charleston wedding to be intimate and casual." 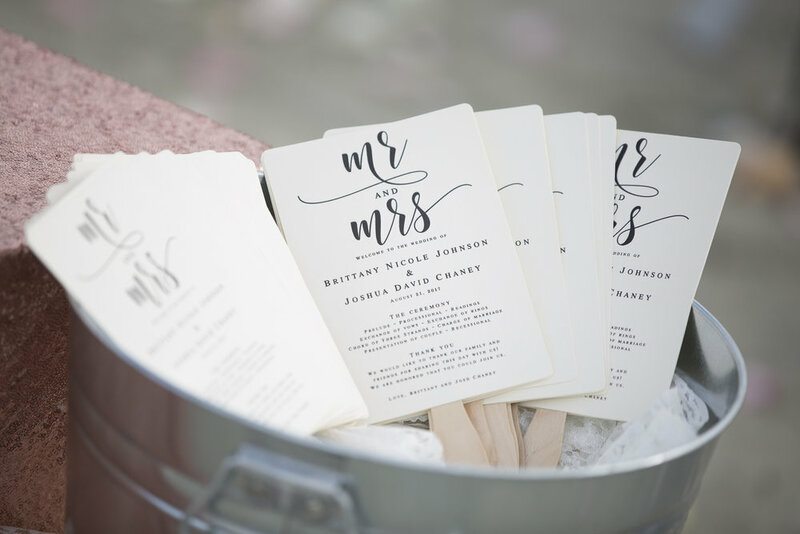 With the ocean as the backdrop on a sunny day in August, the couple celebrated their relationship in a white and blush pink affair. 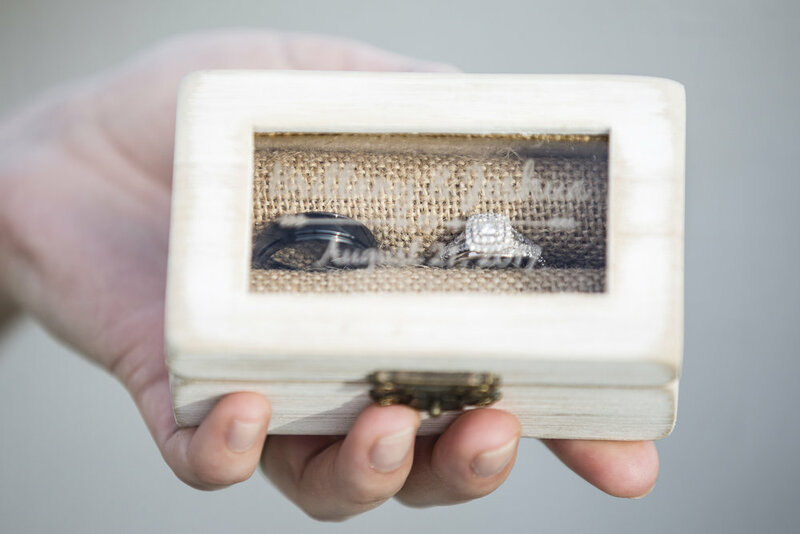 Their first look gave them a few sweet moments together before the ceremony, where their closest family members and friends looked on as they exchanged vows. 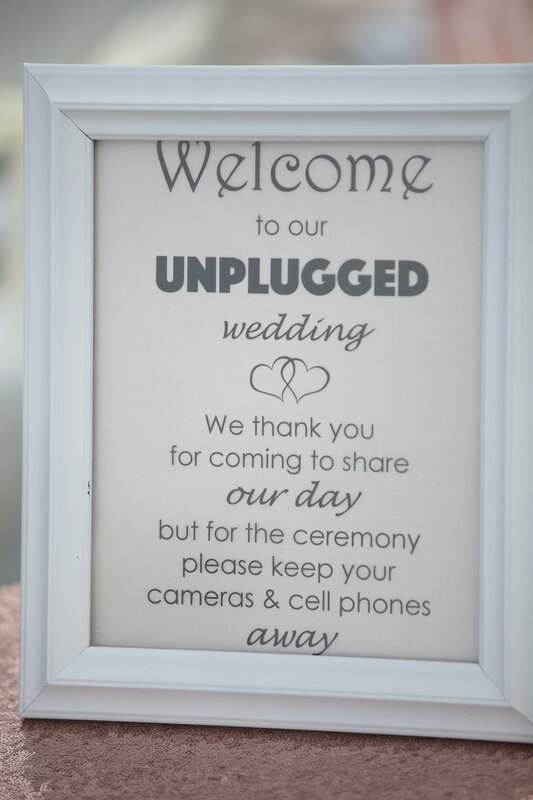 When you've got a ceremony location as beautiful as this one, you don't need to worry about expensive decorations, a big guest list, or even shoes!